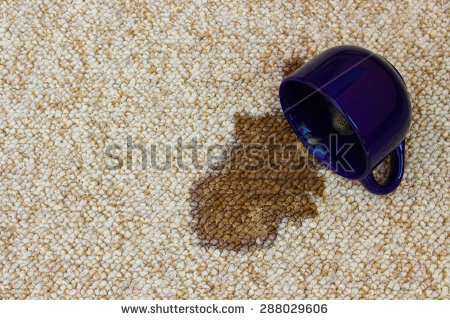 One of the most perplexing housekeeping issues is how to remove coffee stains from your carpet. Of course the earlier you get to a stain the easier it is to clean up. It has been suggested that beer can be used to remove coffee or tea stains. 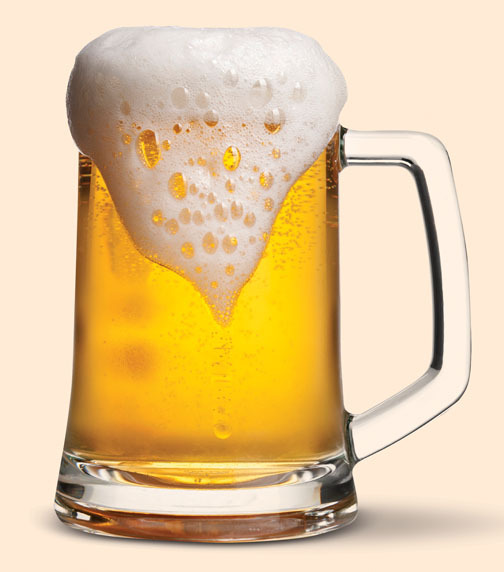 So hold back a bottle of that six pack for emergencies. If you catch it when it happens blot out as much as you can with a clean white cloth. Then dilute it with a small amount of cold water and continue blotting. You may need to repeat this process a couple times. Then finish with following the instructions on you favorite carpet cleaner. On older set-in stains try 3 drops of a mild dish soap mixed with a cup of water. 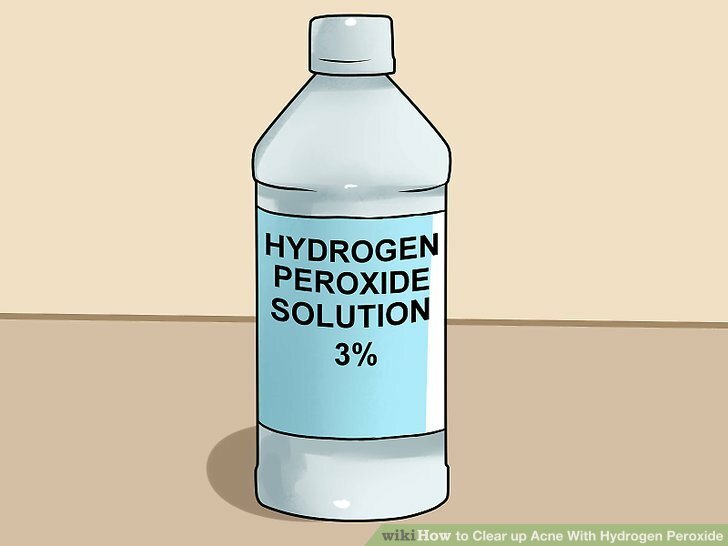 Ammonia can be used on your carpet if it is not wool. Test a corner first. 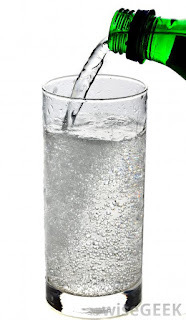 Use a tablespoon of ammonia with a cup of water. Sometimes the stains reappear later. Then just repeat the process. If the coffee that was spilt has cream in it you need a protein based stain remover such as a pet stain remover. Equal parts of white vinegar and water can be used to blot the coffee stain. 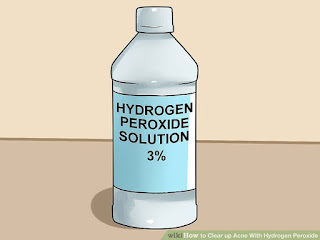 If you don't know what the stain is try mixing a teaspoon of 3% hydrogen peroxide with dab of non-gel toothpaste and rub it on the stain with a soft cloth. Another inexpensive carpet cleaner for coffee or tea stains is club soda. Pour it over the stain and blot it dry. 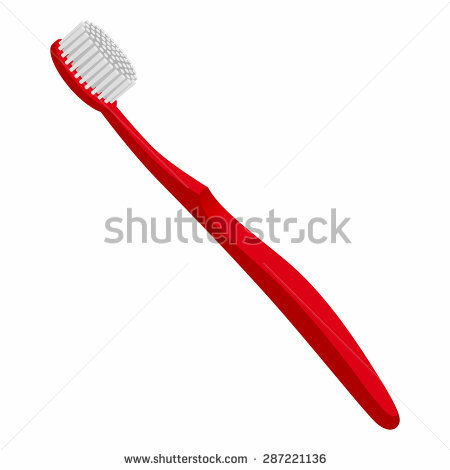 To remove deep stains it has been suggested to use a soft bristle nylon toothbrush and dab gently with whatever stain remover you are using.. 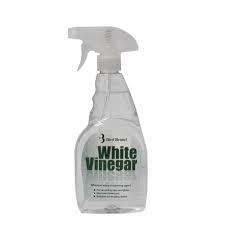 In conclusion this is my bag of tricks for removing coffee stain from your carpet. Please comment. I would love to hear from you if you have any suggestions that i didn't mention in this blog.